In my final guest blog, I wanted to explore the role of the designer and architect in delivering a sustainable built environment. In the past, architects would manage the design and construction of buildings from start to finish, handling all the costing, material selection, on-site construction, project management, furniture design and finishes. However, as construction processes become ever-more complex, it is increasingly common for such roles to be delegated to other professionals, particularly in larger scale projects. And while architects, their buildings and clients undoubtedly benefit from a wider team and a multi-disciplinary approach, architects have become further removed from the actual construction itself, which is problematic. Regularly, architects do not get to see the building they designed until it is constructed and ‘finished’, particularly with the increase in ‘design and build contracts’. Additionally, it is rare for architects to receive constructive feedback about their buildings, such as any problems encountered during construction, or how the building is perceived, used and experienced by its occupants. Throughout Europe, regulations are shifting towards the delivery of buildings that are – once built – truly low carbon, yet the profession seems to be lagging behind as to how such buildings will actually be achieved. With an increased focus on environmental design, many designers are overwhelmed by continuously changing regulations and the complexity of environmental systems, leading to a reliance on other building industry professionals to deliver specialist advice. However, as clients tend to delay consulting with specialists until after the design is finalised or has achieved planning permission, the role of the specialist is often constrained, to the detriment of the client brief and building. 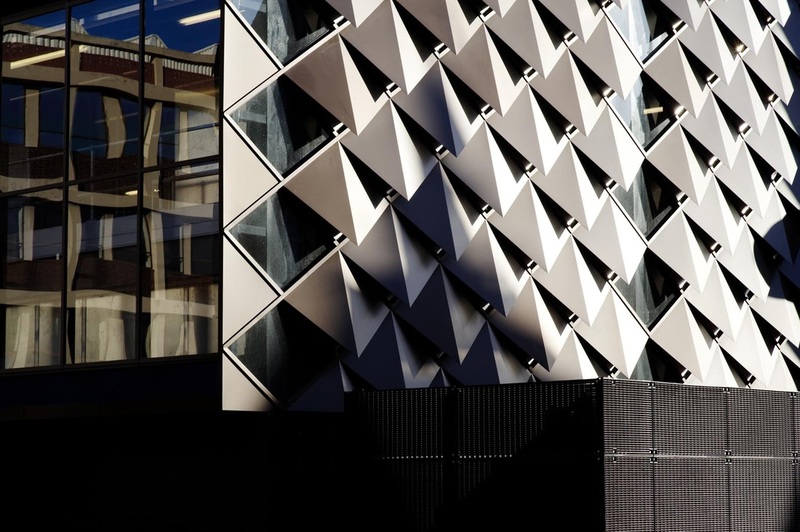 Rather than the full integration of sustainability solutions within the architectural language of a building, this can result in the ‘bolting-on’ of environmental services onto an otherwise ordinary building. Sometimes this can even occur when an environmental engineer is involved at feasibility stages, which I have witnessed on occasions when an architect has been ill-equipped, or unquestioning of the engineer’s proposed solutions or location of services. If designers are to play a crucial role in the delivery of low carbon buildings, then we cannot afford to remain construction inexperienced and environmentally illiterate. Thankfully, some designers are leading the way and tackling this new professional challenge head on by using their environmental literacy as a strength to deliver inspiring buildings, which perform for their users and the environment alike. •	I understand ‘beauty’ in architecture within a broader definition of the term than simply aesthetics, but with regards to a building’s ability to inspire people and give pleasure. Architects who understand the constraints of environmental design are no longer simply at the mercy of their engineers trying to ‘tack’ on building services, but are able to use the environmental constraints as a generator of their designs. Some architects have done this successfully, such as Swiss practice Bearth and Deplazes’s Gantenbein Vineyard and the UK’s Alan Short and Feilden Clegg Bradley. Other good precedents might include for example RHMA’s Whattcotts yard and Clay Field; dRMM’s Kingsdale Sports and Music School; Allies & Morrison’s Charles Street Car Park in Sheffield, and Levitt Bernstein’s HIP Liverpool project. Inspiring places and spaces, which also function well environmentally, hold the potential to inspire people to make a change in their own lives, providing a key ‘marketing tool’ for promoting low carbon architecture and sustainable living. Indeed, this ‘feedback loop’, which considers the relation between our ‘drawing board’ and the reality of construction and usability of a building, not only helps us improve as designers, but is crucial to delivering buildings that work and are sustainable for generations to come. 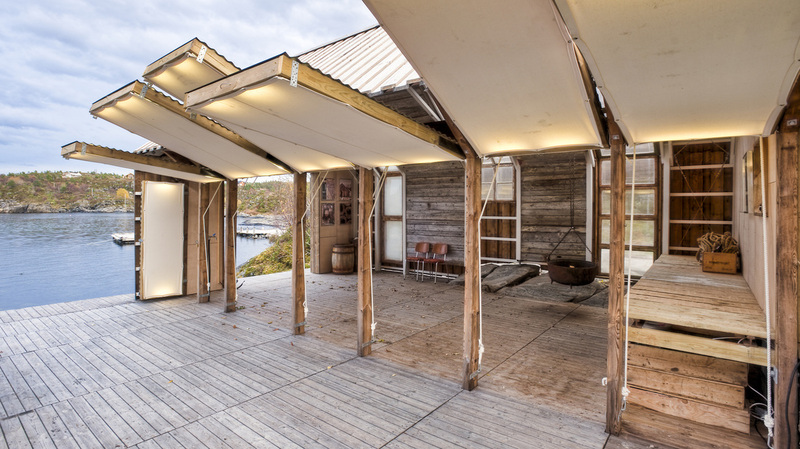 A good example of designers taking this further into practice is the Norwegian practice TYIN Tegnestue (www.tyinarchitects.com). TYIN Tegnestue works closely with the local community during all stages of design and construction, while also employing local materials and construction techniques in innovative ways to create low budget, yet truly inspiring places and spaces. Reassuringly, architecture education seems to be changing, with some courses working closely with communities and users. This provides students with an opportunity to not only design buildings, but to cost, source and procure materials, to project manage, undertake health and safety checks, and finally, construct and handover their realised design to the community they are working with. 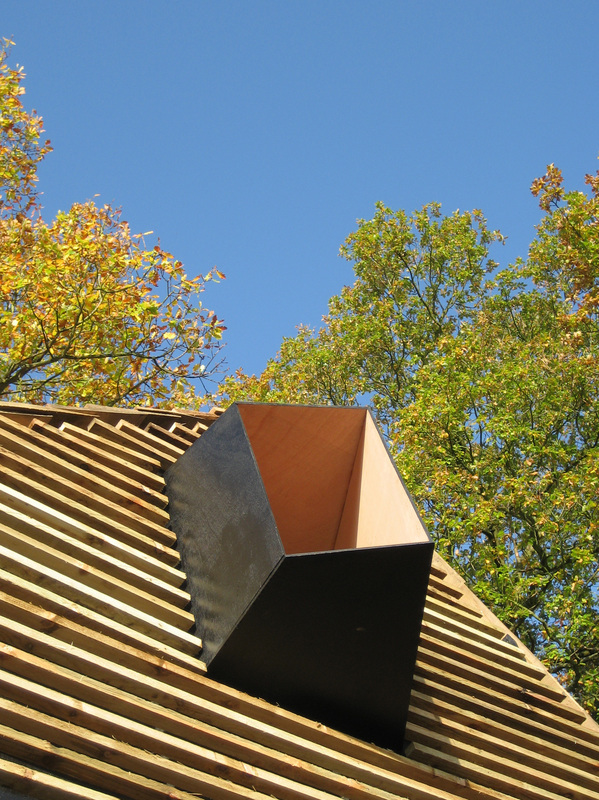 Rural Studio at Auburn University in Alabama has been particularly commendable, and some European schools such as the University of East London, the Graduate School at the Centre for Alternative Technology and Sheffield University School of Architecture are also expanding this approach. 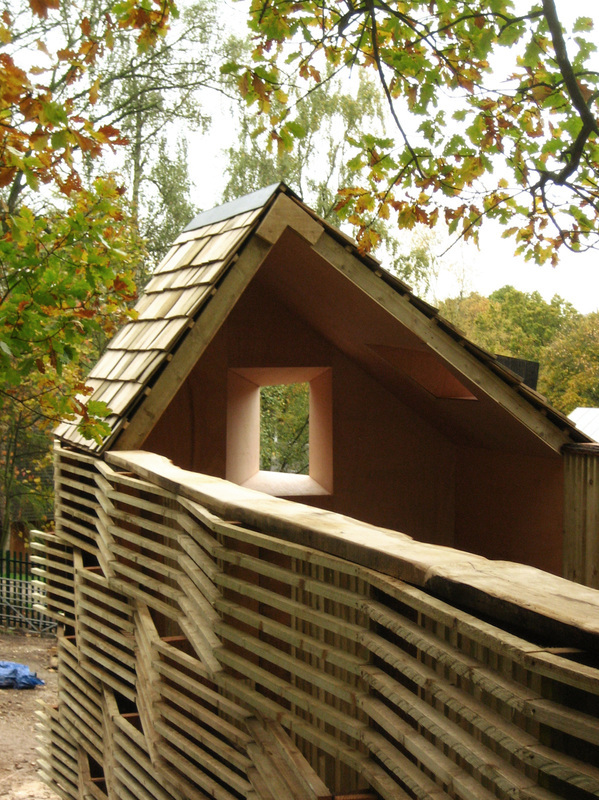 The example pictured below by Sheffield’s students illustrates the practical skills obtained, ranging from project management to sourcing materials, as well as carpentry and site learning experience. Ideally, students will follow up on user feedback to apply this deeper learning to other future projects and hopefully, this will result in a new generation of architects graduating from such courses with the power to significantly influence our future building and architecture practices.